RCEP is a 16-nation free trade deal that includes China, Japan, India, Australia, New Zealand, South Korea and ASEAN. 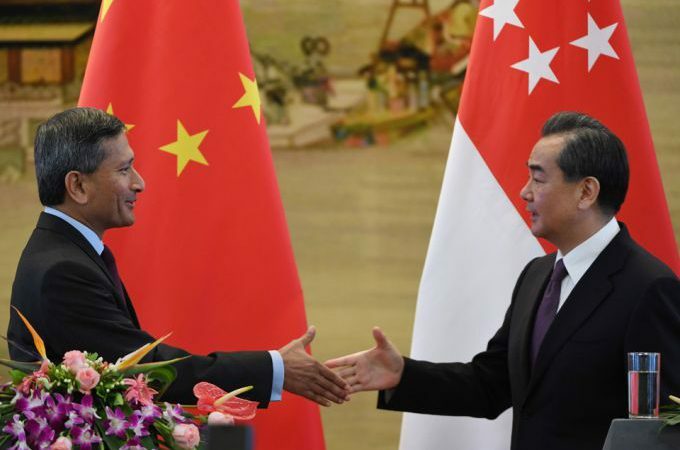 Beginning today, Singapore will host 10 days of negotiations on the Regional Comprehensive Economic Partnership (RCEP)—a 16-nation free trade deal including China, Japan, India, Australia, New Zealand, South Korea and ASEAN. If signed, RCEP would become the world’s largest trading bloc, covering 3.4 billion people with a combined GDP of over $75 trillion, representing almost 40% of the global economy. However, there have been three missed deadlines to reach agreement since the start of negotiations in 2012. The new deadline is November this year. The prospects of meeting that deadline likely depends on whether China and India—the two biggest RCEP economies—can find common ground. India is divided on RCEP; its defence, agriculture and economic ministries argue that the deal is against Indian interests. New Delhi is also aware of the $51 billion Indian trade deficit with China and is concerned Chinese goods will flood the Indian market. For its part, Beijing seeks 90% of traded goods with India to come under the pact whereas India seeks the free movement of white collar professionals within RCEP countries. Given the ongoing US trade war and renewed interest in the TPP-11 deal, expect China to push to reach November’s deadline. This is fertile territory for India, which is in no rush, to extract concessions.